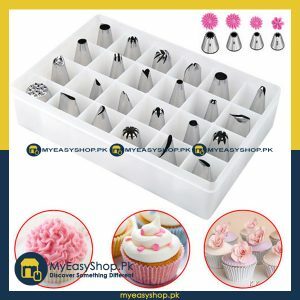 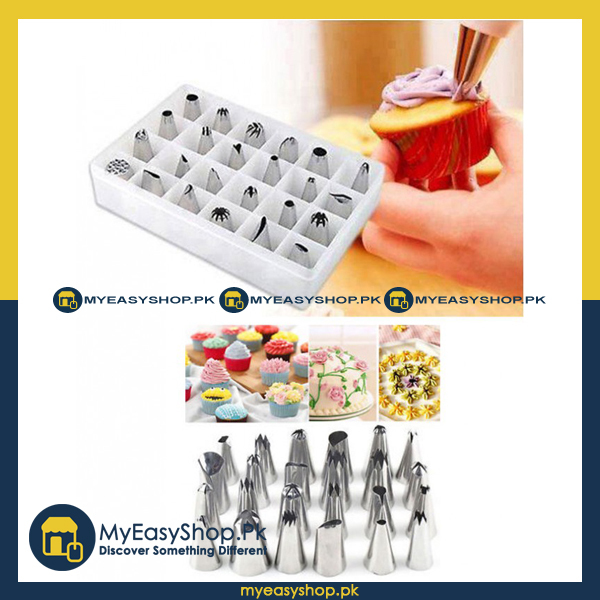 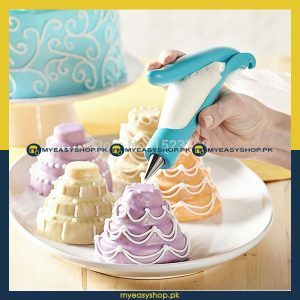 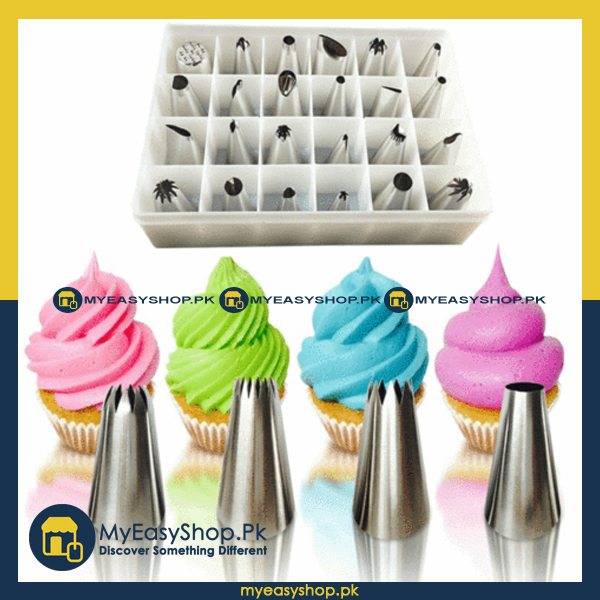 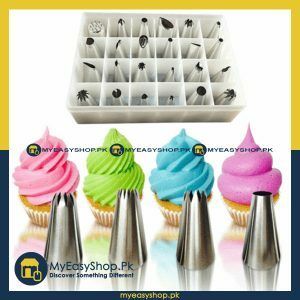 Decorate your cakes and pastries like professionals, using this awesome 24 piece decorating tips set. 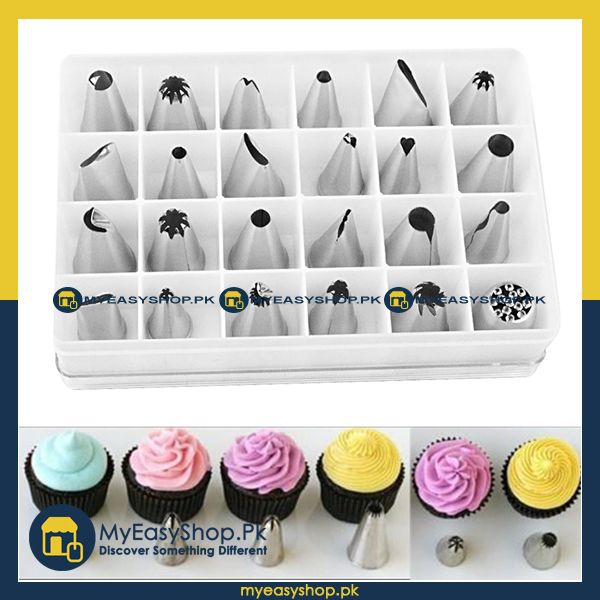 The set contains 24 differently sized and shaped decorating tips. 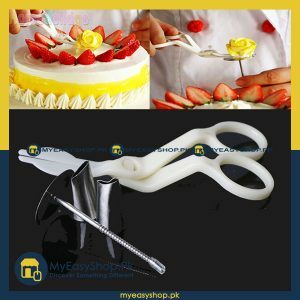 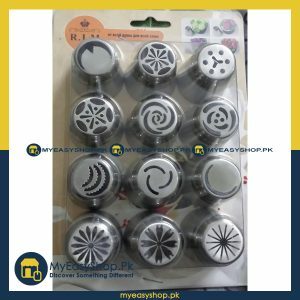 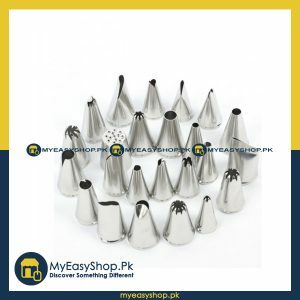 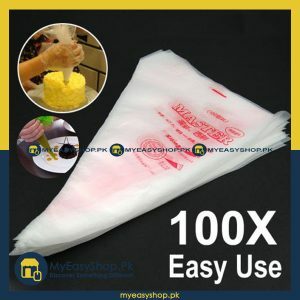 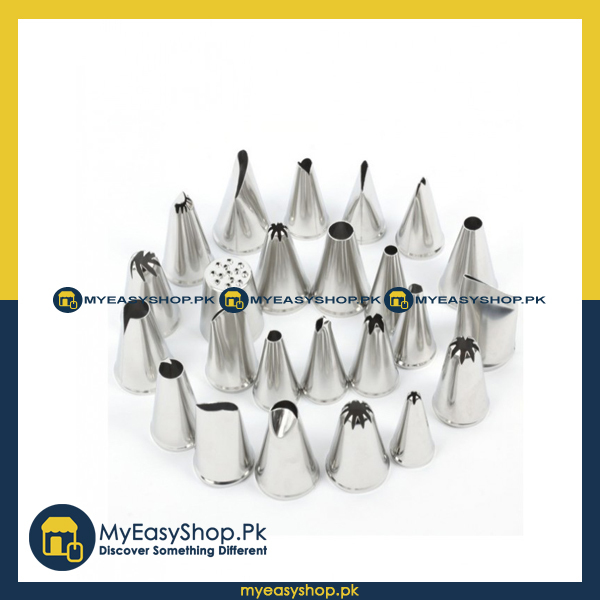 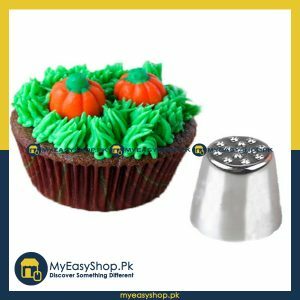 Use them all to design interesting and artistic decorations for your cakes. 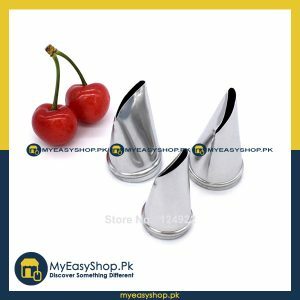 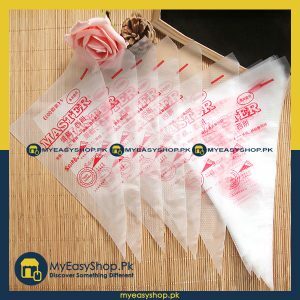 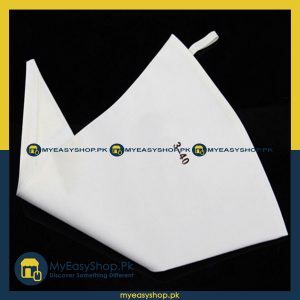 All tips are made of good quality material and are easily washable.